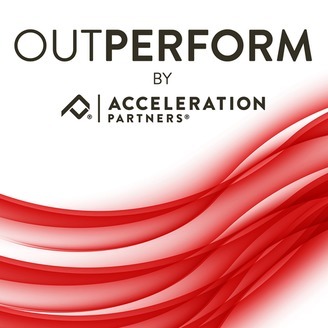 3 teams within your company that can help attract new, high-value partners in your affiliate program. Specific examples of how these teams can do that. How the affiliate marketing model plays in helping you grow, streamline and optimize these partnerships. 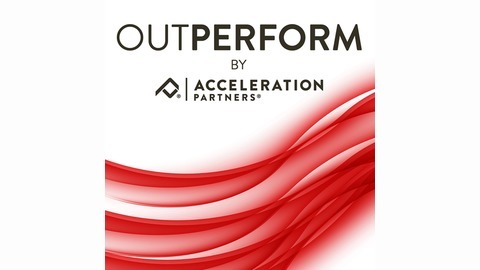 Hear more Outperform podcast episodes at http://www.accelerationpartners.com/resource-center/our-podcasts/.